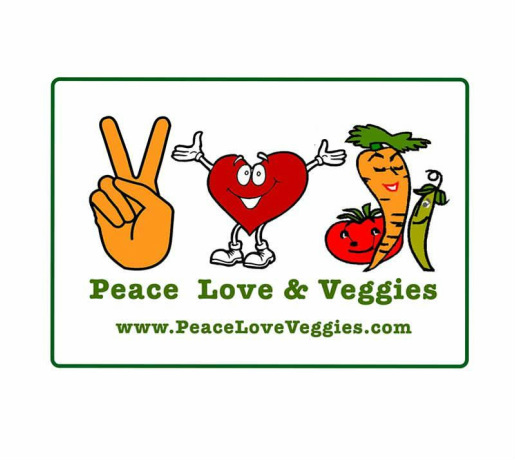 For a limited time only, I will be celebrating the launch of www.peaceloveveggies.com with an introductory price of only $300 for my 6 month program if paid in full. My 6 month program offers bi-monthly 50 minute coaching sessions that may either take place via Skype, online, at a mutually agreed meeting spot (coffee shop, juice shop, library) or in the comfort of your home within a 10 mile radius of Roseville, CA. If monthly payments are easier to pay, I accept Visa and can put you on a payment plan that suits your budget.